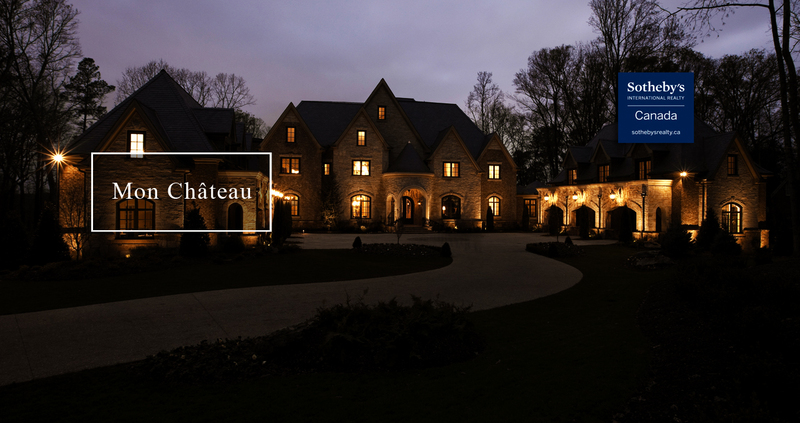 Ian Watt's MonChâteau.ca offers the most extraordinary real estate for sale throughout Greater Vancouver, Whistler and the Gulf Islands. It has often been said that the Vancouver real estate market, with it's magnificent luxury homes and lavish waterfront estates, is unlike any other market in the world. With its growing international appeal, being a local brokerage is not enough. To that end, Ian Watt and Sotheby's have built strong ties to the global marketplace while holding on to the advantages of a small boutique office based in Yaletown. Sotheby's is the only luxury brokerage in Yaletown and has been bringing the worlds most influential and affluent buyers and sellers together since Sotheby’s Canada opened in 2005.